The University of Pennsylvania (or UPenn) is a private Ivy League research institution and one of the nine colonial colleges established before the American Revolution. One of the country’s oldest universities, the University of Pennsylvania was founded by American revolutionary Benjamin Franklin and has produced scores of notable alumni. 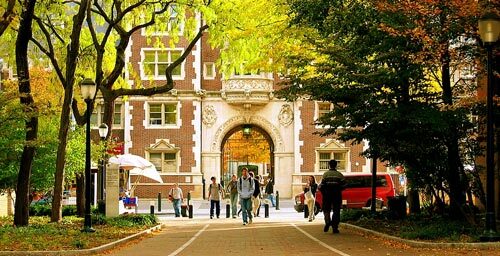 Today, UPenn ranks as one of the top universities in the United States. 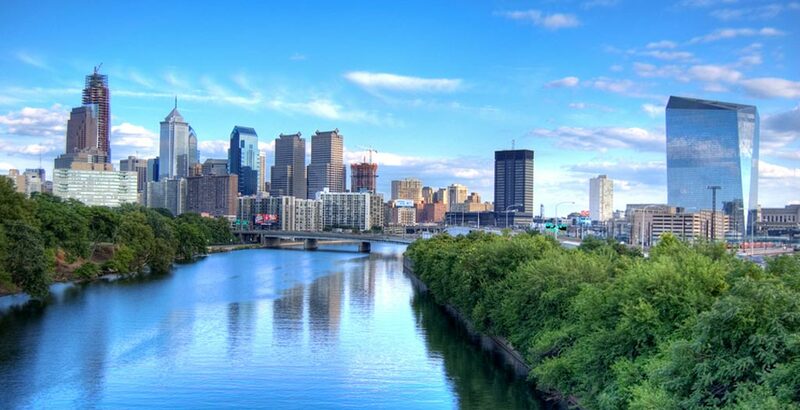 Located just a short walk from campus, The Inn at Penn is our partner hotel this year! 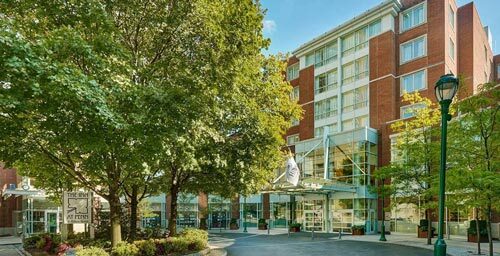 When you register for the IGS, be sure to check out our discounted hotel deal on our registration page, where you may book a room and purchase a ticket for one discounted price! Please contact Natalie Walter at natalie@cafamerica.org if you have any issues.